Yoga Jewelry. 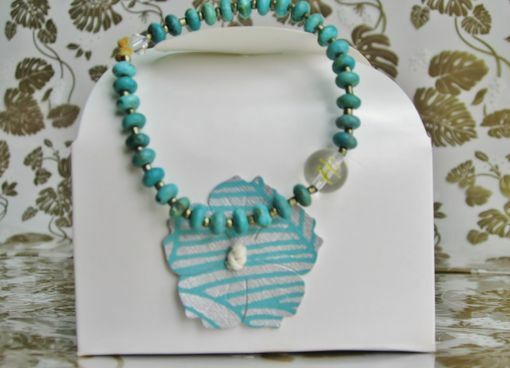 Real Turquoise Beads. Stretchy Bracelet. Quartz Hand Carved Bead. Sanskrit Character. 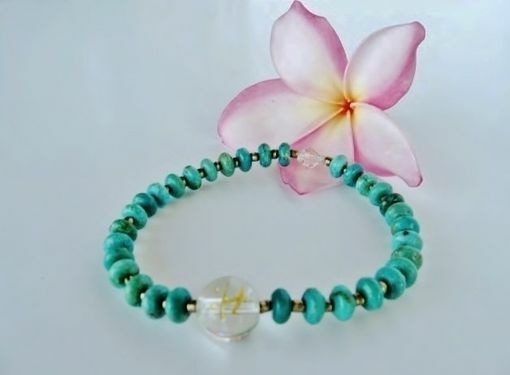 One of a kind stretchy bracelet. Yoga. 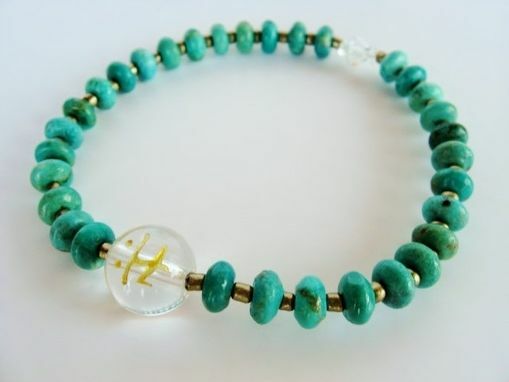 Real turquoise beads. Made in Maui.